Bicycle clubs are the best resource for new riders. 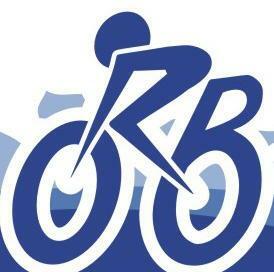 Whether you are new to the area or new to cycling, your bicycle club can provide you a wealth of information. 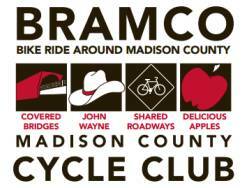 Most clubs have group rides, RAGBRAI charters, and social events. Another benefit to joining your local bike club is the $10 discount you receive on your Iowa Bicycle Coalition membership if your local club is a member of ours.